The Senate has passed violence against persons Prohibition Bill which seeks to prohibit female circumcision, forceful ejection from home and harmful widowhood practices. The bill when passed to law would also help eliminate violence in private and public life, provides maximum protection, effective remedies for victims of violence, and punishment of offenders. 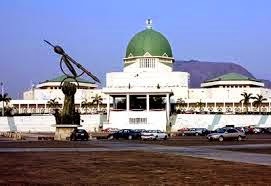 The bill also prohibits abandonment of spouse, children and other dependents without sustenance as well as forbids battery and harmful traditional practices.